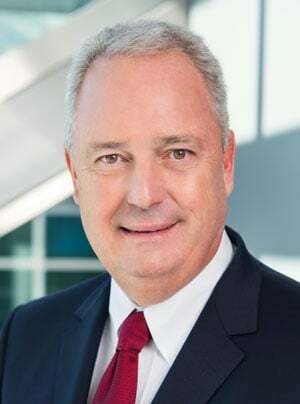 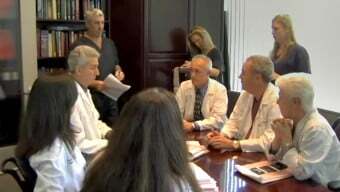 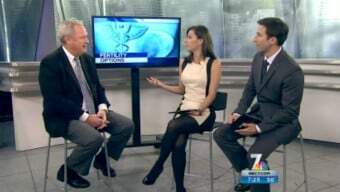 See our own Dr. Kettel interviewed by local San Diego News Channel regarding PGD research at San Diego Fertility Center. 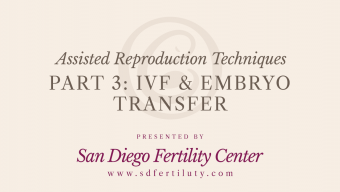 Older women and those with recurring miscarriages should consider Preimplantation Genetic Diagnosis, as well as those who wish to screen for genetic conditions. 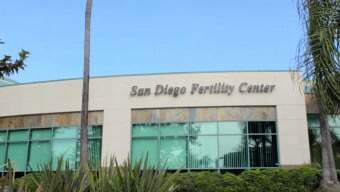 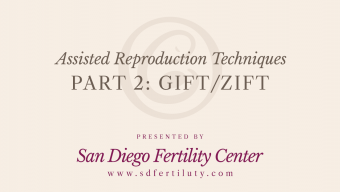 Theinfertility specialists at San Diego Fertility Center are among the best doctors in the nation for PGD.